Small Cherry wood spoon. 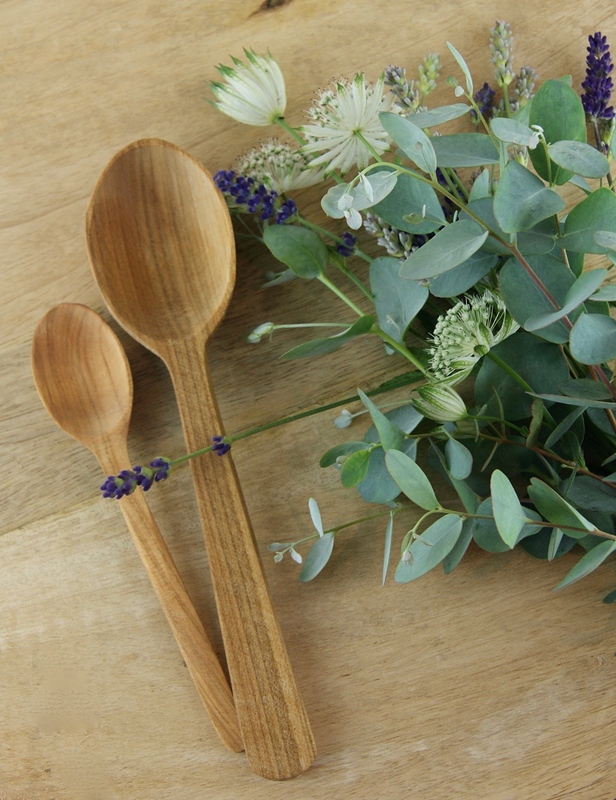 Made from sustainably sourced Cherry wood, each spoon is handmade and unique. Approximately teaspoon sized these spoons are lovely to use when cooking, baking or eating. Great for non-stick pans. Beautiful, small cherry wood spoon. 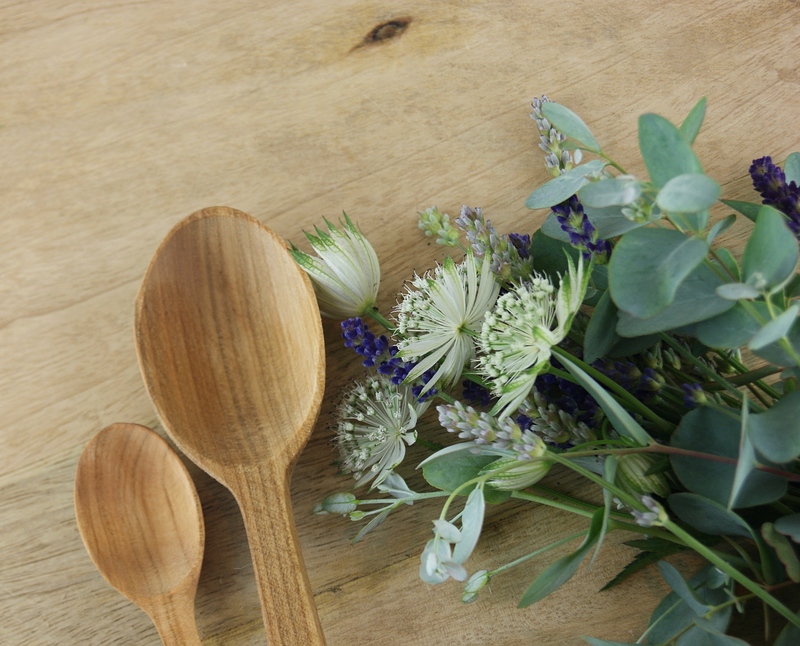 Approximately large tea-spoon sized, this spoon is great for making or eating (or just admiring). 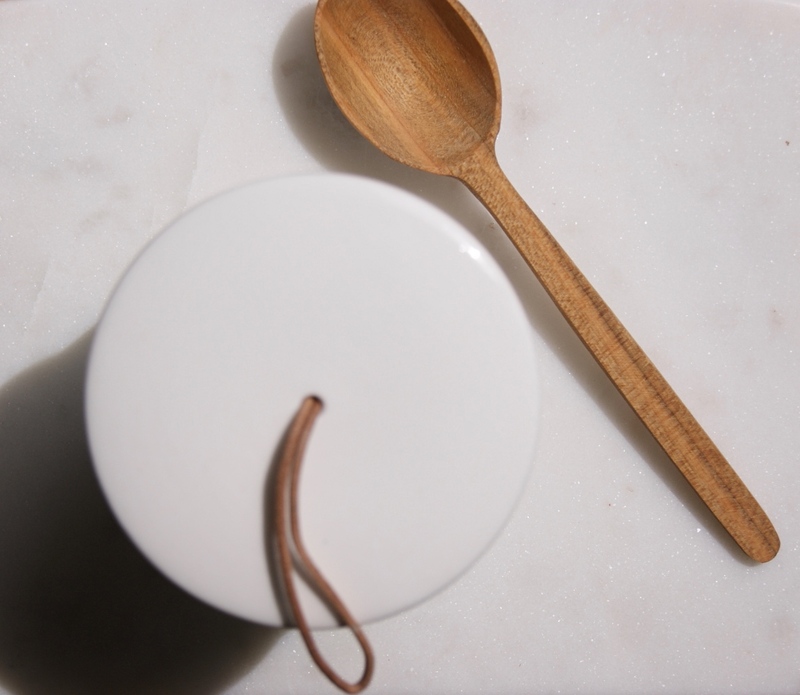 Each spoon is handmade and, therefore, unique. 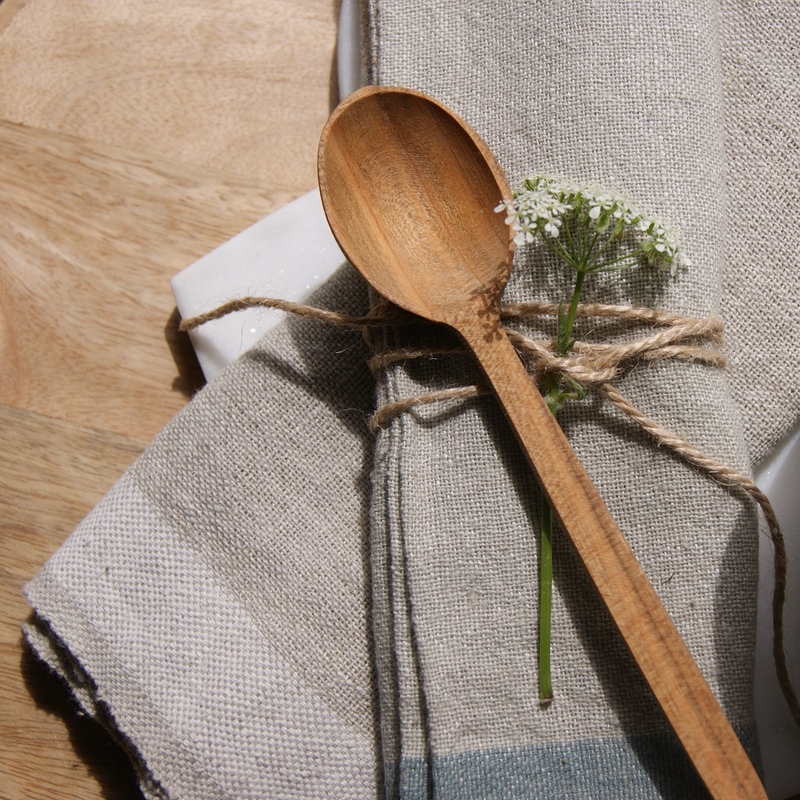 Matching Cherry wood utensils available. Your spoon will arrive wrapped in ethically sourced tissue. Provenance: Made by families in Slovenia and Wales, and collated by a Welsh family business.